From the days of meat pies and Holden cars, where city folk visited wineries to stock up on bulk wine and top up their port barrels, to the current landscape of sophisticated winery dining and pretty young things in limousines, Australia has journeyed far. And while domestic visitors are flocking to the nation’s wine regions, the perception of Australia as a genuine culinary tourism destination still raises the eyebrows of many prospective international visitors. But the cork is well and truly out of the bottle and some savvy marketing campaigns are now shining a very bright light on the nation’s wine tourism offerings – with some startling results. It’s no longer good enough to simply hang out a shingle and expect visitors to flock to your door – regardless of your brand’s popularity in the marketplace. In fact, it is often the brand’s popularity with consumers that has led some of the New World’s best known brands to create all-encompassing visitor destinations and genuine experiences that go well beyond the humble wine tasting. 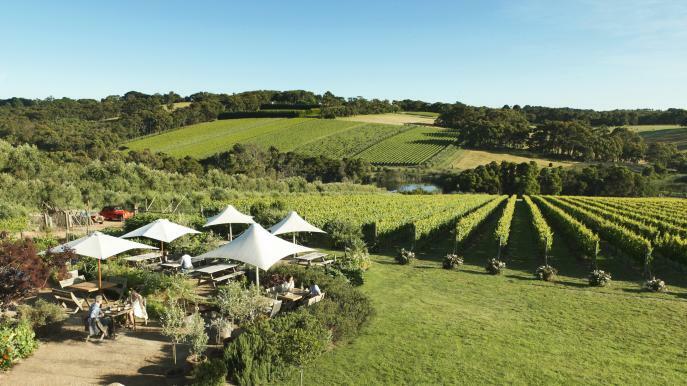 Using contemporary case studies from Australia and South Africa, find out how modest family brands have truly embraced the ‘wine tourism’ concept to create exceptional businesses.